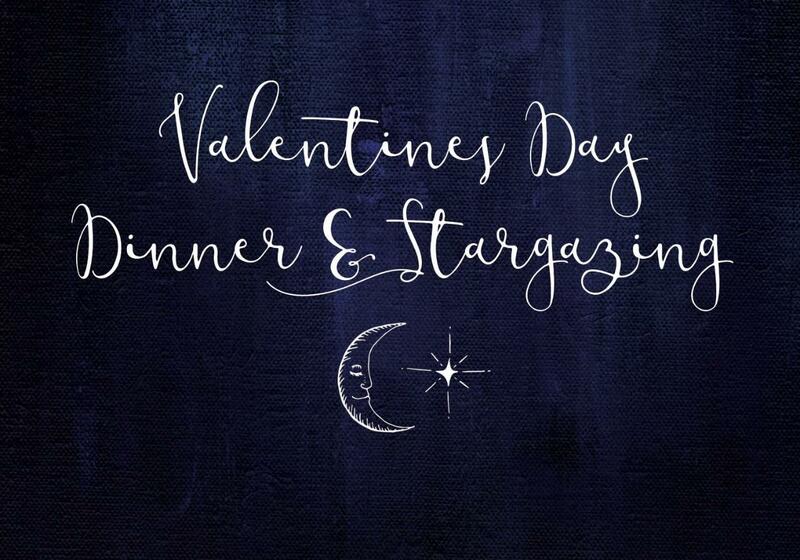 Show someone special how much you care by giving them a unique, romantic experience under the stars this Valentine's Day. Start this evening with a three course dinner at our centre and then head up the leaning tower to watch the sunset over miles of untouched bush land. You'll then head over to the observatory to gaze at the stars and the moon under a sea of dark sky. You are welcome to BYO alcoholic beverages.